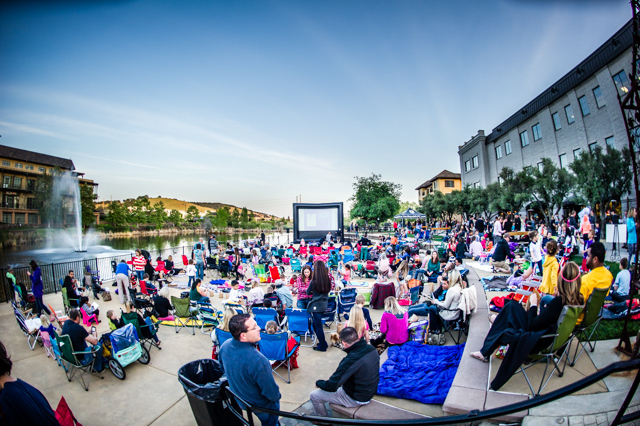 Enjoy a family friendly movie outside in the Steven Young Amphitheater on a giant inflatable screen. Bring your blankets and chairs. Event is free and popcorn will be donated by Regal Cinemas El Dorado Hills 14 & IMAX. Check back later for movie name and food options. Weather permitting. 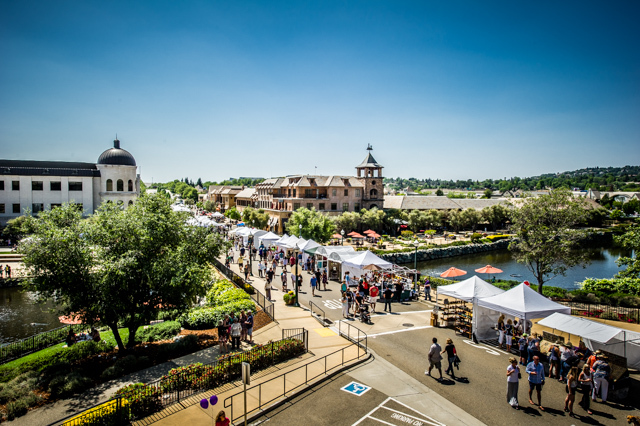 The El Dorado Hills Chamber of Commerce is excited to bring the Annual El Dorado Hills Art, Beer & Wine Festival to Town Center for the 16th year! 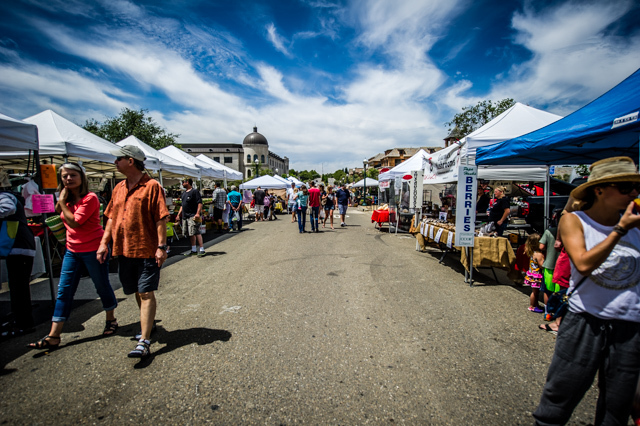 The Festival will feature over 80 artists displaying their fine-art along the thoroughfare of Town Center Boulevard. 25+ of the regions wineries & craft breweries will be pouring for paid tastings Saturday & Sunday. Admission is free and tasting kits can be purchased on their website. 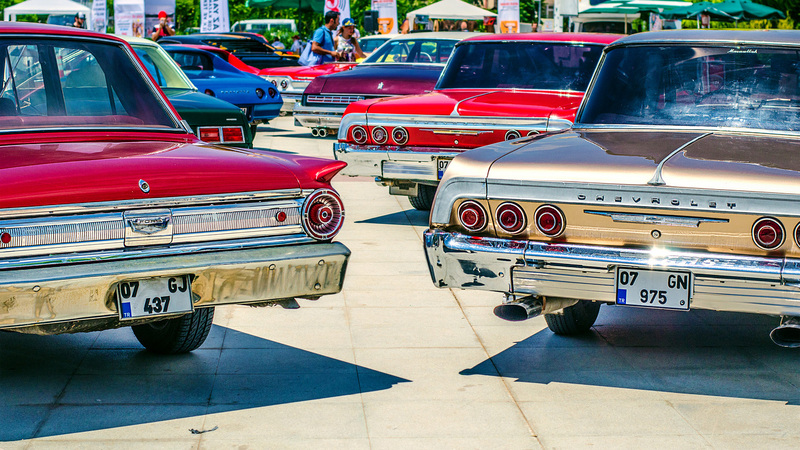 Join us for the Live On Drive On car show Saturday, May 18th, in the parking lot near Starbucks! More details to follow! 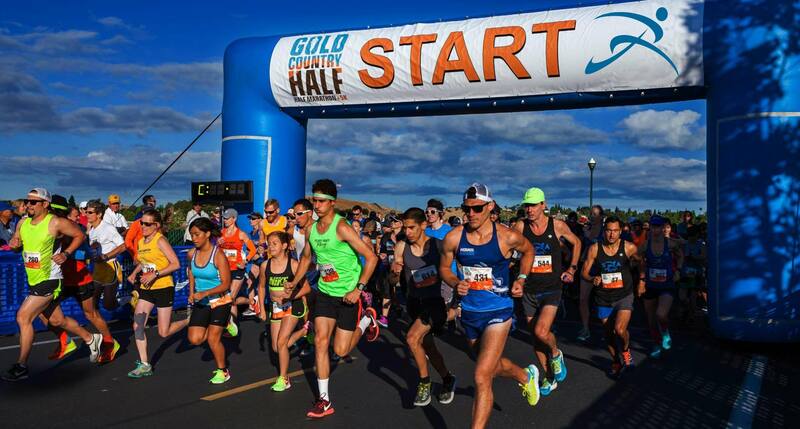 The Gold Country Half Marathon and 5k is the first major half marathon in beautiful El Dorado County. 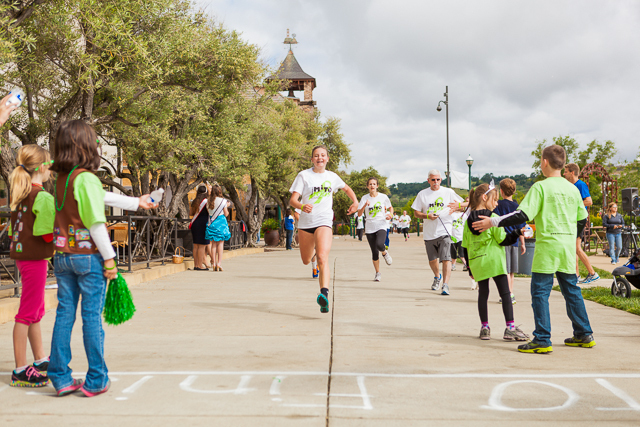 Starting and finishing in the pristine El Dorado Hills Town Center, The Gold Country Half will showcase all of what makes El Dorado Hills “one of America’s best places to live” according to CNN: beautiful views of the Sacramento Valley and Sierra Nevadas, interesting landscapes, vibrant shopping and dining, and an active and healthy community nestled in the heart of historic Gold Country. Please scroll down and click “Learn More” to register today! Our region’s most popular Farmers Market returns with more produce and commodities than ever before, and runs every Sunday beginning May 19th through October 27th. Visitors will experience fresh fruits and vegetables from local area farms, as well as homemade honeys, jams, cheeses and other household favorites. 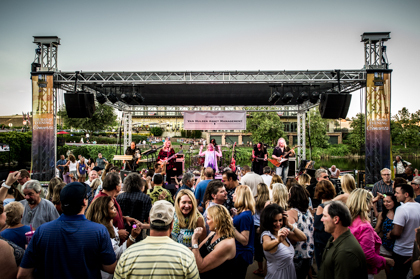 One of the hallmark social events in the community, showcasing El Dorado, Amador and San Joaquin Counties’ fine wineries, breweries and numerous local restaurants. Guests will also enjoy live music and a fantastic array of items in a silent auction.